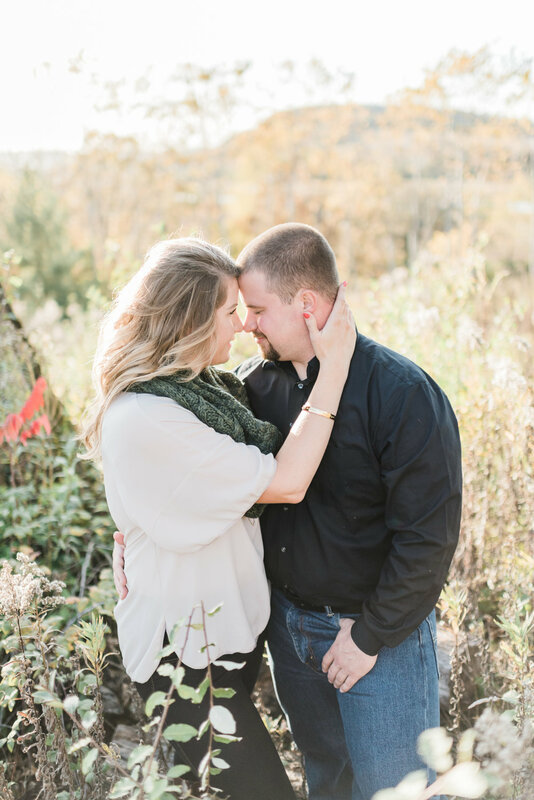 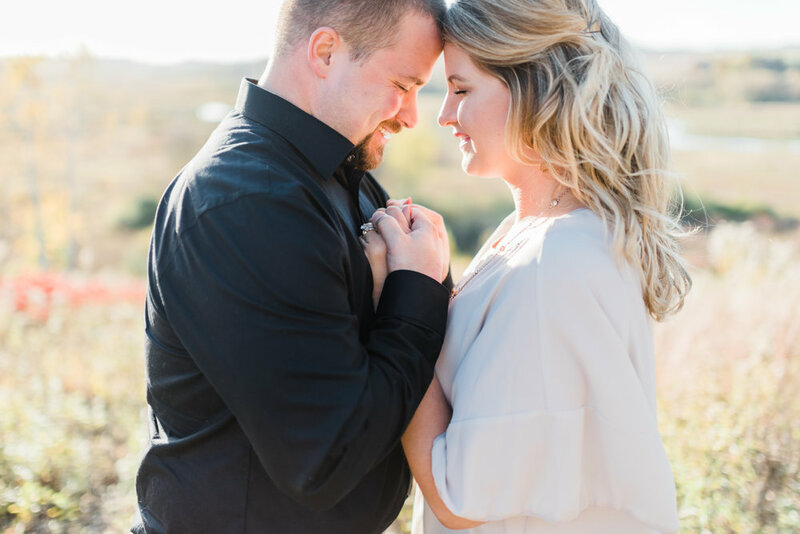 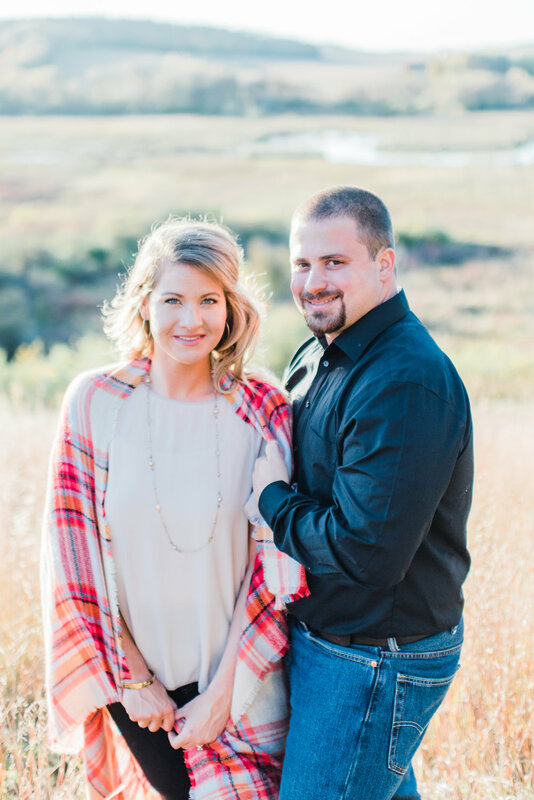 Alysia & Matthew are planning a September 2018 wedding and wanted an autumn engagement session to celebrate the official kick off of the one year countdown. 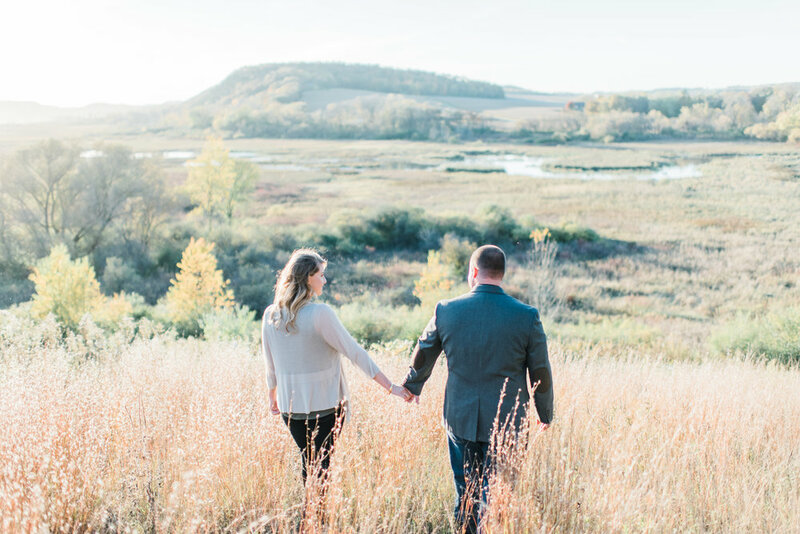 The inspiration for this shoot was to showcase the beauty of the season by incorporating the soft glow of the setting sunlight with the gorgeous fall colors. 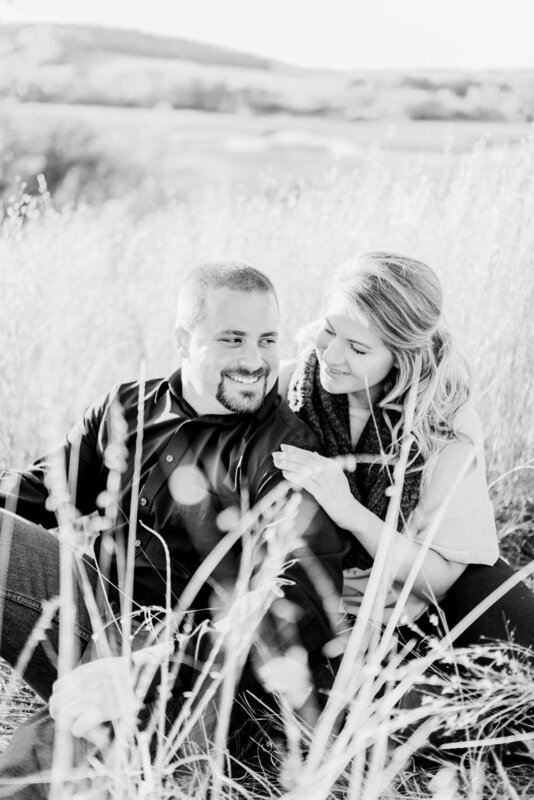 Plenty of jokes were whispered between the two to keep these smiles genuine!